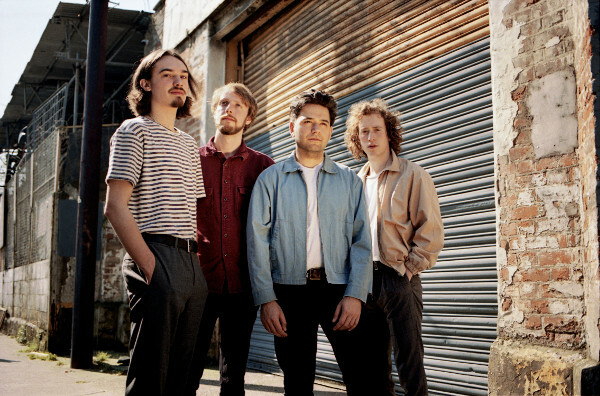 Spring King share explosive new single "The Hum"
Today Spring King share "The Hum", which is the explosive new new single lifted from their forthcoming album "A Better Life". Taking the bands trademark choruses to the next level, "The Hum" is a raucous chant-along roar of fight-for-your life invincibility. The track was premiered last night by Annie Mac on BBC Radio 1 and can be streamed below.